Oliver Stone, the Academy Award-winning director and member of The Hill School’s class of 1964, addressed the Hill community yesterday and the graduating class, in particular. For photos and an account of the event, check out The Mercury article here. 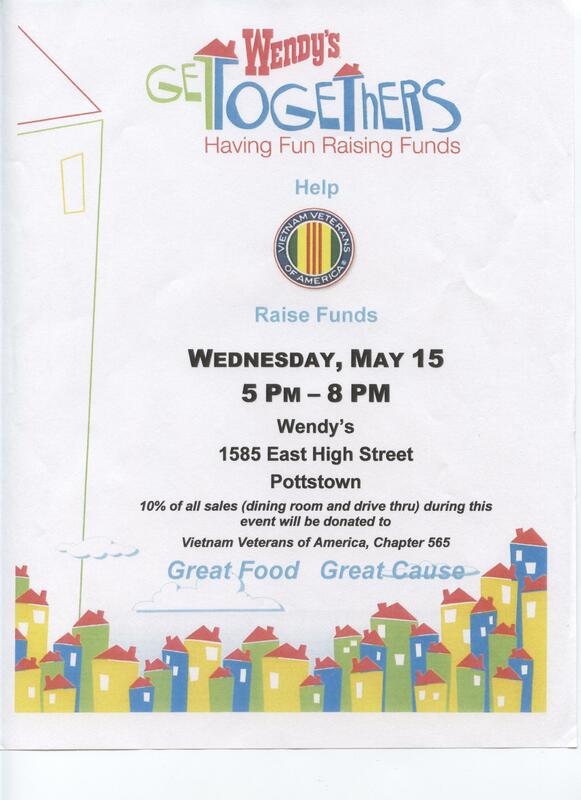 Here is some great news brought to us by The Hill School, where the Student Philanthropy Council has been learning how to be an effective philanthropist with Pottstown area nonprofits as the beneficiaries. For more info, click the link at the end of the next paragraph. As a resident and board member of PDIDA, I am personally grateful for the grant to PDIDA, which will help us implement some measures to improve safety and the downtown experience for visitors and residents. 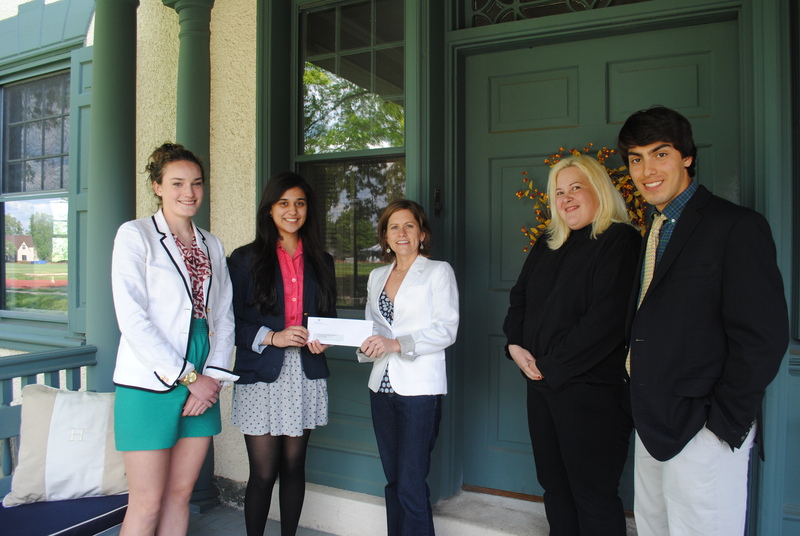 Led by co-presidents Nabil Shaikh ’13 (Reading, Pa.) and Auguste Boova ’13 (Pottstown, Pa.), The Hill School’s Student Philanthropy Council (SPC) recently presented checks totaling $10,000 to four local nonprofit organizations to help fund those entities’ educational and community programs: Pottstown Downtown Improvement District Authority ($2,110); The Growing Center ($2,690); Montgomery Child Advocacy Project ($2,500); and the Pottstown Cluster of Religious Organizations ($2,700). Read more about the recipients of the 2013 grants. The SPC was established in 2009 through a gift to The Hill School courtesy of Charles A. Frank III, Hill ’59, and his wife, Betty. Hill student participants solicit and evaluate local nonprofit requests for funding, and then award a total of $10,000 in grants each year. Last year, through the Franks’ leadership and the generosity of several other donors, The Student Philanthropy Council became an endowed program at the School with the establishment of The Student Philanthropy Council Endowment in honor of Kay and David Dougherty. The Pottstown YMCA, a Philadelphia Freedom Valley YMCA Branch at 724 North Adams Street, will host a Senior Fitness Day on Wednesday, May 29 from 9 am – 1 pm. This event is free for ages 55 and older and open to the community. Join the Y by May 31st and save $75 – www.PhilaYMCA.org! The Pottstown YMCA is a participating Silver & Fit Facility. 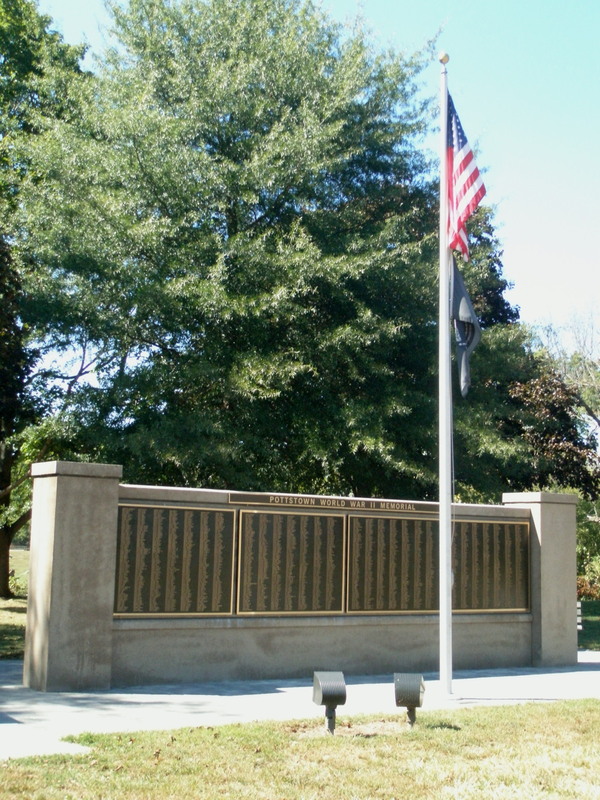 Our local Vietnam veterans take care of the memorial in Memorial Park; they participate in Memorial Day programs at local schools; they annually replace the flags at veterans’ plots in area cemeteries; they properly retire used flags; and they are instrumental in Memorial Day and Fourth of July parades. Please consider supporting these efforts! And mark your calendars for Sept. 20, 2013 when the exhibit When We Were Soldiers will open at ArtFusion 19464 to commemorate the 40th anniversary of the end of the Vietnam War. 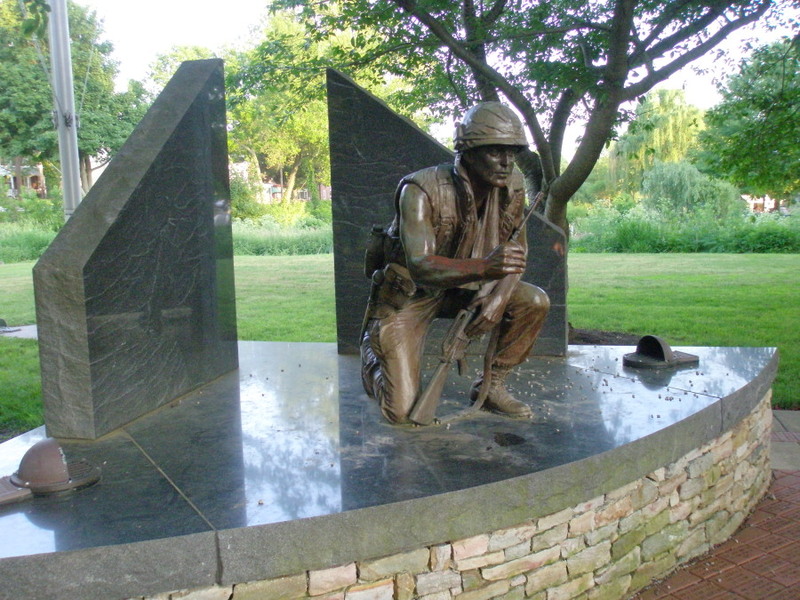 ArtFusion is looking for Vietnam veterans to participate in numerous ways. Sponsorships are also still available. Call ArtFusion at 610-326-2506.